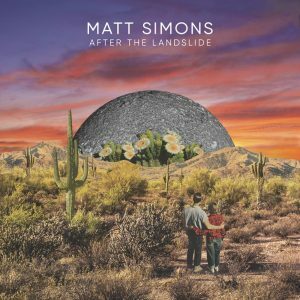 The word is out; my new album ‘After The Landslide’ will be released on April 5th! I’ve been working on this album for the last two years and am so proud of the result. I’m incredibly thankful that I’ve been able to work with so many talented people during this process and cannot wait for you to hear it. When you pre-order a physical copy of the album here, you’ll get the album sent to you at home AND I will include an exclusive signed print of the amazing artwork by Australian illustrator Karen Lynch. 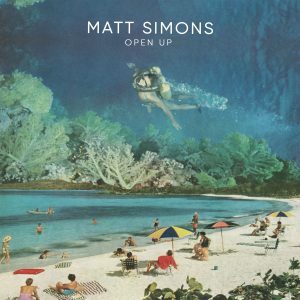 TODAY is the release-day of Open Up, it’s track 2 on the new album! You can watch it below and listen to it here.